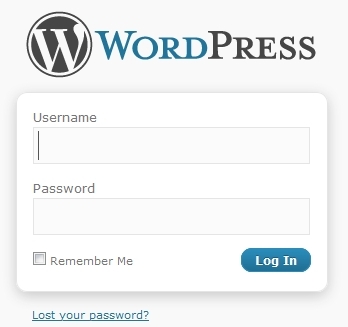 Log into your WordPress blog's administrative panel, which should be located at an address like http://www.yoursite.com/wp-admin/. Choose Appearance -> Widgets from the menu. Scroll down to Text and click Add to add a new text widget. On the right side of the page, under Current Widgets, find the new text widget you just added, and click Edit. In the large text box that appears, paste your badge code, and click Done. Click the Save Changes button to save the widget. The new widget should now appear on your website, displaying the Rosary for the Bishop badge with latest statistics for your Diocese, Parish, or Bishop.